There are so many famous actors today, that it is hard to remember their names and faces and to keep in mind all the movies they participated in. 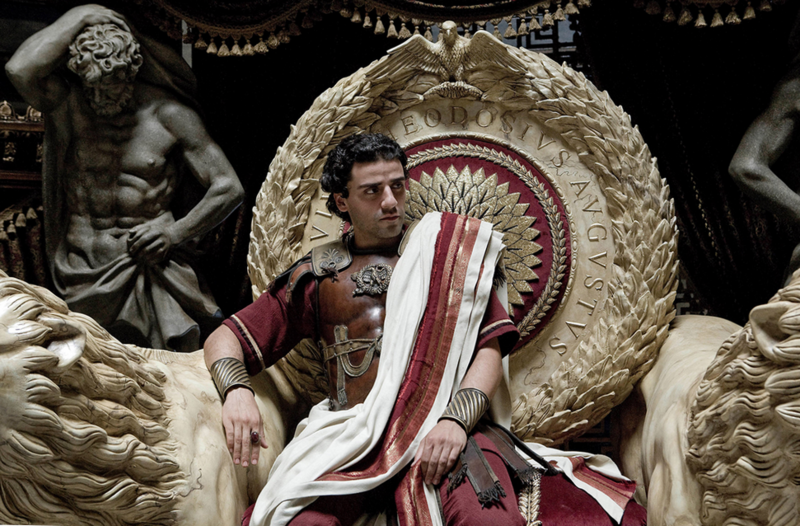 But Oscar Isaac stands out among the others. Handsome, talented and charismatic, he had made a long way to stardom. 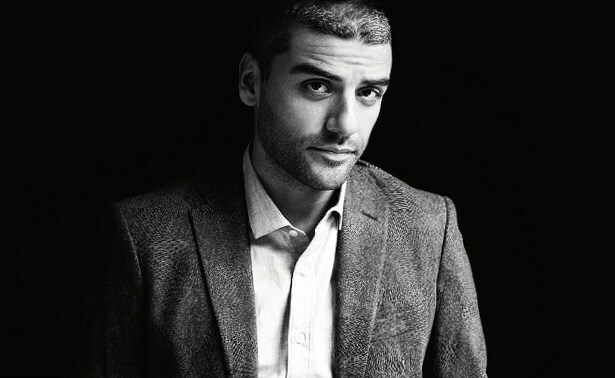 Oscar Isaac was born on the 9th of March, 1980. The son of Maria Estrada (Guatemala) and Oscar Hernandez (Cuba), the boy was called Oscar Isaak Hernandez Estrada. Oscar’s father used to be a pulmonologist. At the same time he was fond of music and that’s why Oscar was surrounded by famous signers’ songs from the very childhood. Soon Oscar’s family moved to Miami, so the boy was brought up in USA. He was inclined to music and that’s why he played the guitar from the very childhood. 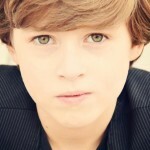 When he was 12, he became the member of the musical band. It wasn’t popular, of course, but he was a frontman there. Oscar Isaac songs didn’t become popular. Oscar felt, that he was fond of music, but he wasn’t so talented as a musician. It is interesting to hear the opinion of Oscar himself, who told, that he felt, he didn’t do something great in music. He just used long-known theme to become successful with its help. The group of Oscar was called “The Blinking Underdogs”. 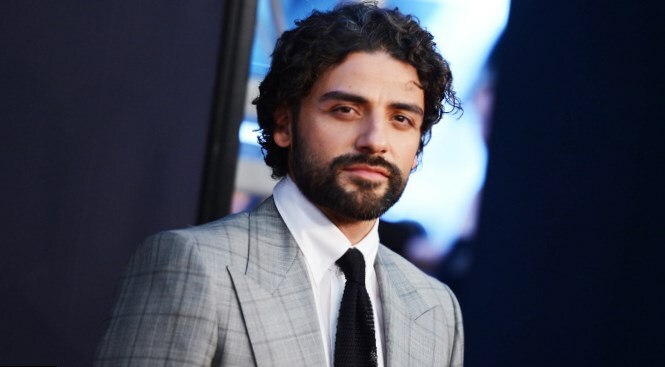 Oscar Isaac songs as well as his career of a musician were over in 2000, when the group split. After that Oscar felt that he was interested in acting. When the fellow was 21, he moved to New York and entered Julliard. There he made friends with another modern popular actress, Jessica Chastain. 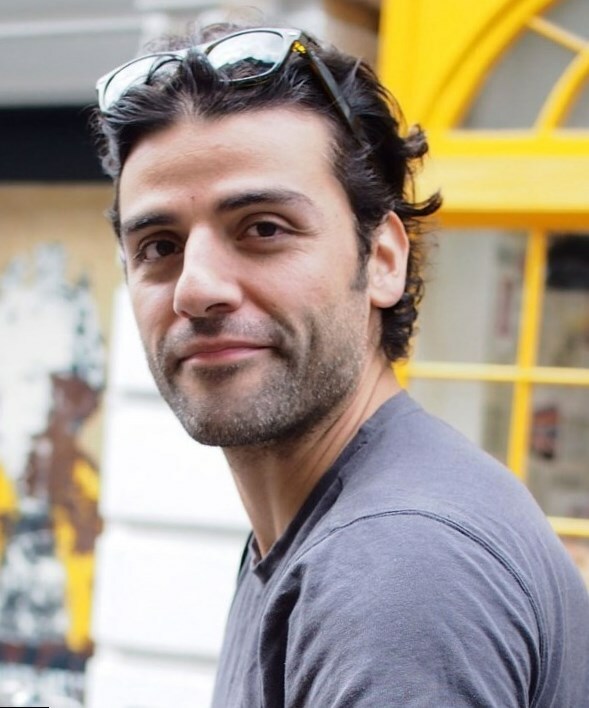 During 5 years Oscar Isaac took part in low budget movies and TV series. But he was persistent, as he was sure, soon he would get the chance. In the early 2000s Oscar Isaac appeared just in several TV series, the most famous of which was “Law and Order”. He took part in one episode. In 2005 the actor graduated from Julliard. From this moment he appears in the movies of famous film directors, but just in supporting roles. We can admire our favorite actor as Francesco in “All About Benjamins”, “Che”, directed by legendary Steven Soderberg; “Body of Lies” of Ridley Scott and “Agora” of Alejandro Amenábar. 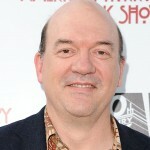 The first noticeable part the actor played in 2006. The film was called “The Nativity Story” It was the first one among Oscar Isaak movies, that we can call his visiting card. For his work in “Balibo” Oscar has got his first film award (Australian Oscar) and thus he became well known in the cinema world. He even appeared in “W.E.” of Madonna, remaining one of the most interesting actors of his generation. Later he acted in the film that made him a star. Oscar Isaac films are different. He plays various heroes, but only in one of his movies his hero was the reflection of his own nature and fate. In 2012 he was invited to play the main part in the movie “Inside Llewyn Davis” of brothers Coen. In fact, Oscar liked their films from the very childhood. 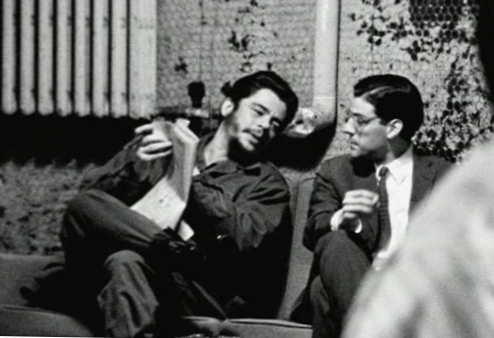 He had a poster of brothers Coen over his bed, when he was a child. When they invited the actor for casting, he felt at the very beginning, that it will be one of the best Oscar Isaac films. 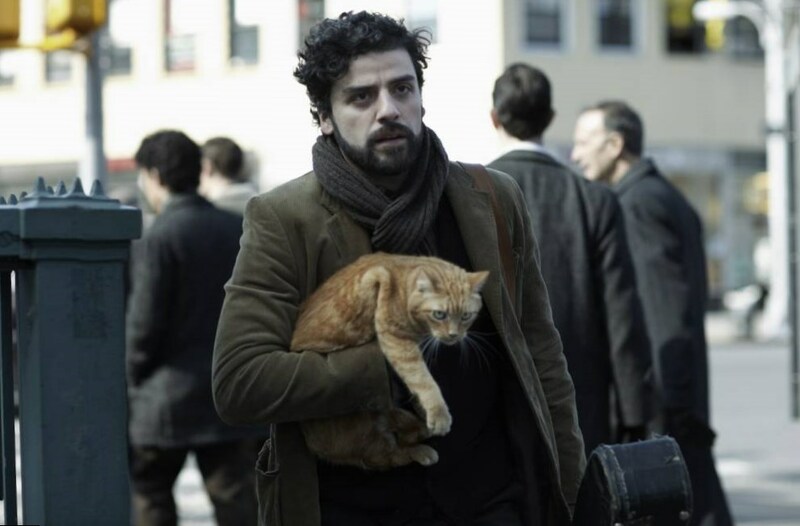 The actor was going to perform the talented, but unknown singer Llewyn Davis, who was not valued by the audience. This part is very close to Oscar, as his music career also was over too early and he had no opportunity to show to the wide audience his skills as a musician. Oscar plays the guitar in this film and even sings a song. Oscar Isaac “Hang me, oh hang me!” was performed heartedly. Later the actor told in his interview, that they sang this song 6 times, till the directors were satisfied. Later Oscar Isaac “Hang me, oh hang me!” was included to the concert that was arranged to support the film. In 2013 Oscar Isaak, Kirsten Dunst and Viggo Mortensen presented “Two Faces of January” trailer. It was understood from the very beginning that the movie is going to be interesting. In this film there’s everything the spectators usually like to watch – the crime, fraud and love triangle. “Two Faces of January” trailer was watched many times at YouTube. Soon the fans of Oscar Isaak are waiting for “X-Men: Apocalypse”. Together with Michael Fassbender and Olivia Munn the actor is going to continue the famous franchise. 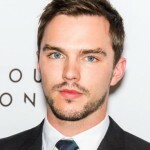 In “X-Men: Apocalypse” he actor is going to play the main evil hero, the most terrible mutant, who believes that only the strongest must survive. In 2016 we will also have an opportunity to see Oscar in “Star Wars. Episode VII”. 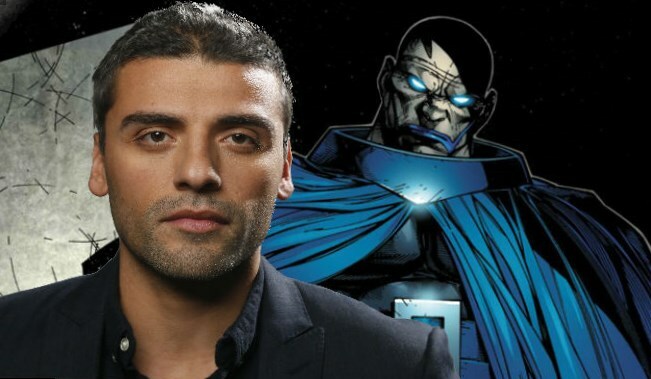 Oscar Isaac is going to develop his acting skills as well as he wants to have enough time for his personal life. That is really incredibly personal. We know a lot about Oscar Isaac career. But we don’t know anything about his personal life. He tries to keep it as personal as possible, almost incredibly private. Not long ago it was rumored, that Oscar Isaac is married. His wife became Maria Miranda, the girl, with whom he was in relationship for a long time. The other rumors are about the love affair between Oscar and Elvira Lind. You can read that Oscar Isaac married and then divorced – rumors are various, but the actor keeps silence. Incredibly Private!